Seats – You want to be comfortable as you drive your Mustang, and we can help you replace your seats. We have a wide selection of seat components, such as lumbar support, back frame support and other seat components. Mirrors – Your mirror is a safety feature that allows you to see all the traffic around you. We carry a large selection of mirrors for your Mustang. Call us now at 585-475-1064 to talk with one of our customer service representatives and place an order. 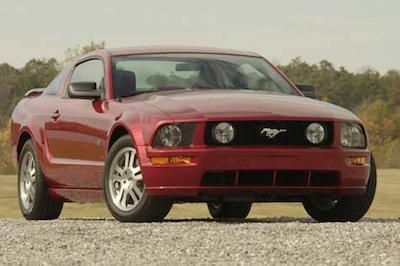 All of our staff who answer the phone at FordPartsOnSale.com have extensive Ford parts experience, so they can answer any question you have about Ford parts. Buy now.